What Can StreamPlus™ Do For You? Real-time leak prevention. 24/7 peace of mind. StreamLabs® helps you detect household leaks and stops them in their tracks, before they can cause expensive water damage to your home. By adding a StreamPlus™ Subscription, you gain access to additional data and a host of other features to increase your peace of mind. 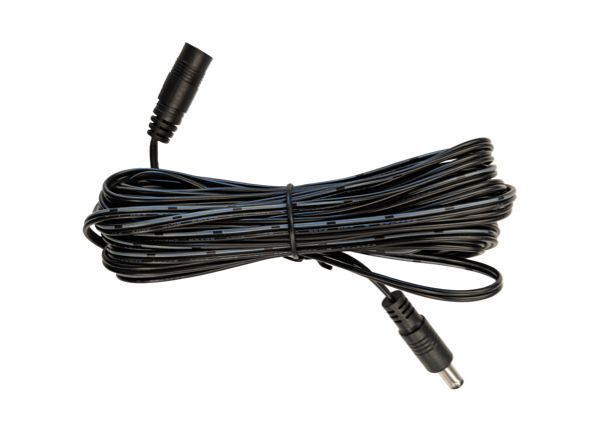 Seamlessly integrate StreamLabs® unique water monitoring system with your existing systems. Retrieve data in numerical format outside of the StreamLabs® App for your own particular use cases or comparisons. Develop integrations into their own Smart Home system to put StreamLabs® in Home and Away mode. Which StreamLabs® product is right for you? A side-by-side comparison of our Smart Home Water Monitor and Control to help you find the best solution for your home. 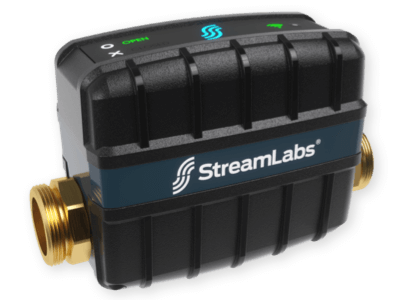 The StreamLabs® API gives you the power to fully integrate with our Smart Home Water Monitor and Control to meet any of your technology needs. Catch and control water issues. Anytime, anywhere. Dive deeper into the technology behind StreamLabs® advanced leak detection.